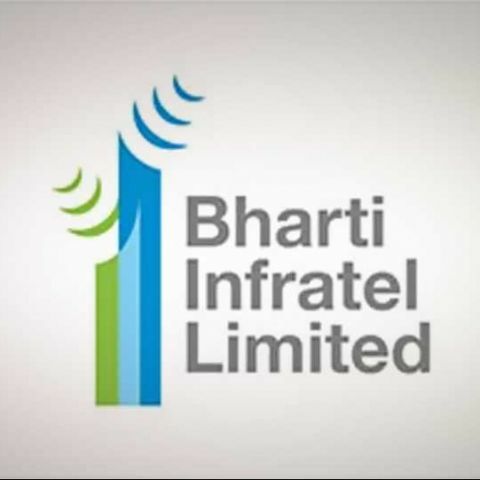 Bharti Infratel, a subsidiary of Bharti, surpassed its own estimates with a rise in quarterly net profit, expects a surge in 3G network as they predict growth in revenue from data. It's notable Airtel has already launched its 4G data services in Pune, Kolkata, Chandigarh, Mohali, Panchkula and Bengaluru. A few months back Airtel also acquired a 100 percent stake in Wireless Business Services( WBSPL), a company founded by US chipmaker Qualcomm. Of late, Xolo has been marketing its devices, and now will be launching its first 4G smartphone with Bharti Airtel. Currently, Bharti is the only network in India with a 4G LTE network. Back in November Airtel also floated a request for buying telecom equipment to upgrade its 3G mobile network. In the tender, Airetl made it very clear that it wanted to buy gear that can operate in both 2100MHz and 900MHz band. Though the size of the project was not specified, suppliers were expecting a multi-million dollar deal. Recently, Videocon Telecom CEO Mr.Arvind Bali in an interview with Economic Times said that their focus areas as of now are circle expansion and 4G. Furthermore, Vodafone also announced that it will be investing Rs.7,000 crore to spruce up its 3G network. This eventually trigger response from other telecom companies who will start investing in the network. These are undeniably signs that the Indian Telecom sector is marching towards a new era driven by smartphone growth and data boom. Also Read: 4G revolution in India: A boom or a bubble? Can i put any sim on my idea net setter? Is a Windows Tablet as powerful as a Windows Laptop? difference between 3g and 4g? Is Apple MGEQ2HN/A a good as a first Mac? How to make a laptop work faster and smoother both on the working side as well as the gaming side?